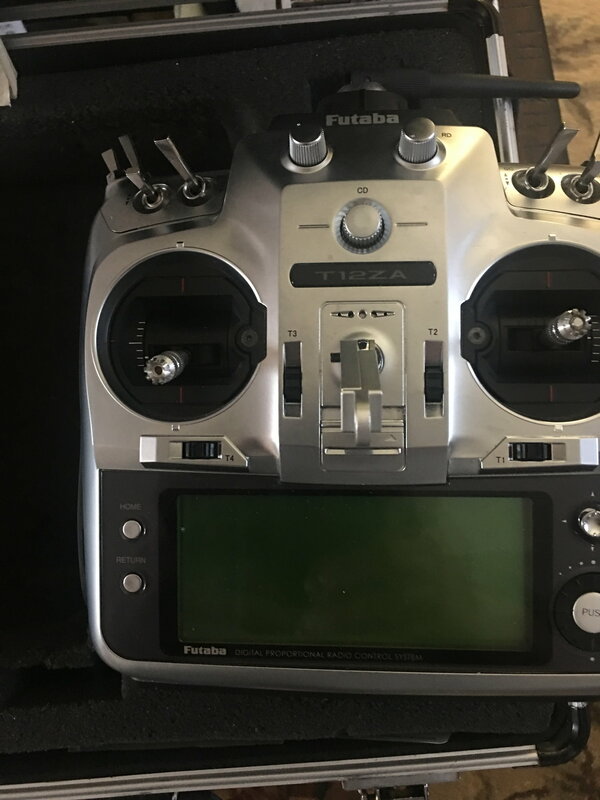 Futaba 12Z....Great Condition! 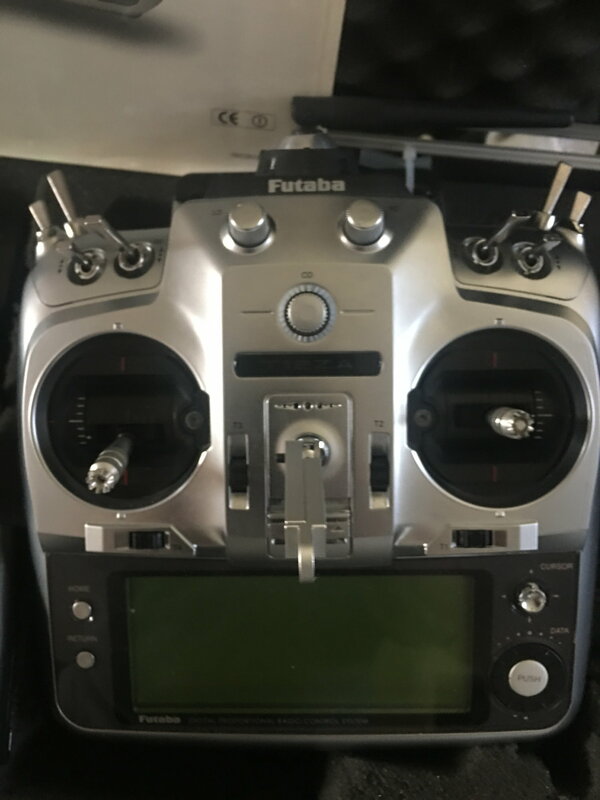 Transmitter is perfect and includes 2.4 Module as well as 3 Battery packs. Battery packs are same as Sony Camcorder packs which are about $12-$15ea on Amazon! The case has the expected dings , but thats what it is for! 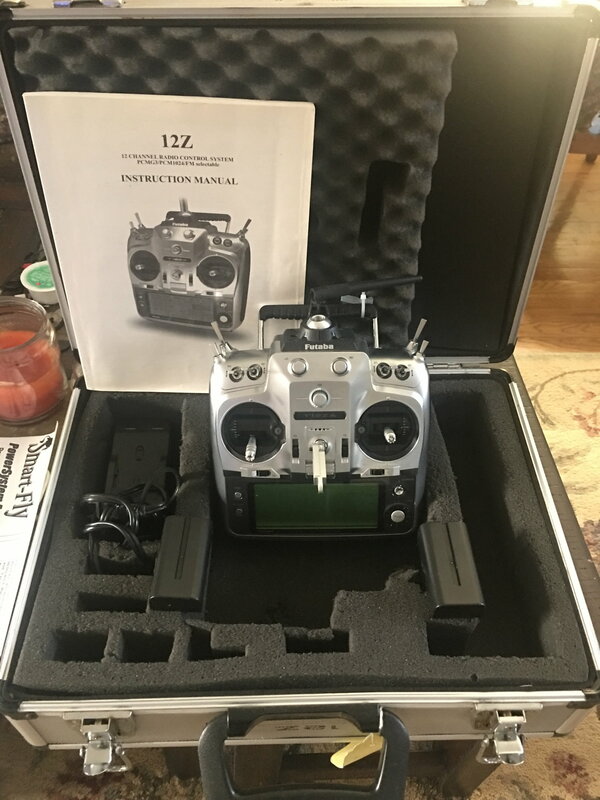 I am only selling because I know have a Jeti DS-24. Was gonna keep it but it will likely continue to just sit! It is a great TX! 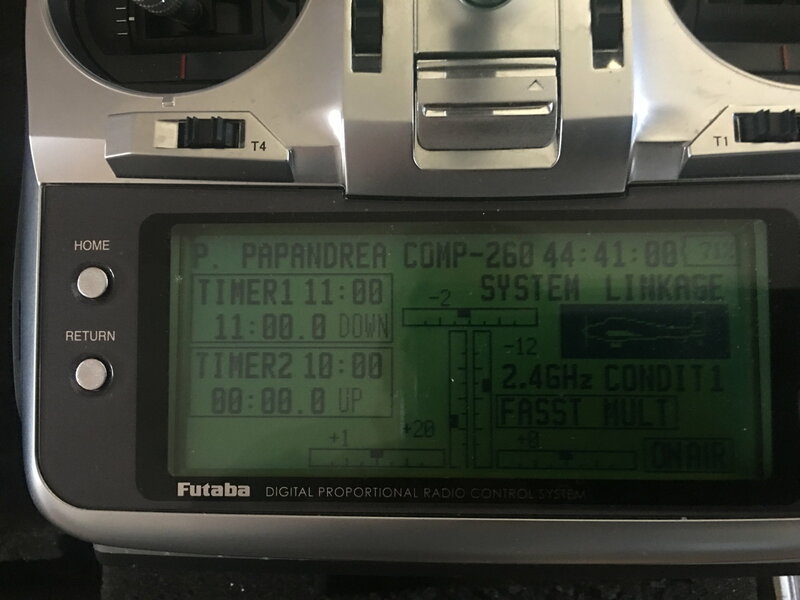 Transmitter was $1500 when I bought it new!